Post-election Federal Election Commission (FEC) filings released on Thursday reveal that Democratic Rep. Robert “Beto” O’Rourke burned through almost all of the record-breaking $80 million he raised while campaigning to unseat Republican Sen. Ted Cruz. The Beto For Texas campaign had just over $475,000 remaining of cash on hand in the reporting period ending three weeks after the midterm election, according to FEC records. O’Rourke ended with a staggering $80.3 million raised during the 2018 election cycle, compared to Cruz’s much lower, but still respectable $38.9 million. O’Rourke revealed in October that he wouldn’t be sharing any of the cash he amassed with the other Democrats in tight races, telling reporters that he must “honor the commitment” to the people who donated specifically to his race. The exchange sparked more speculation of presidential ambitions since it’s commonly contended that there is no use to having leftover campaign money if one loses the election. However, the Beto For Texas campaign maintained that it would not have trouble spending the excessive cash reserves. In addition to millions spent on TV ads and Google advertisements, O’Rourke also had to finance the Democratic infrastructure. Since Democrats have not been competitive in statewide races in Texas for decades, his campaign had to virtually build an entire field program from the ground up. At a cost of approximately $3 million per month, O’Rourke had been able to employ several hundred people to work out of 10 permanent and 70 temporary offices. 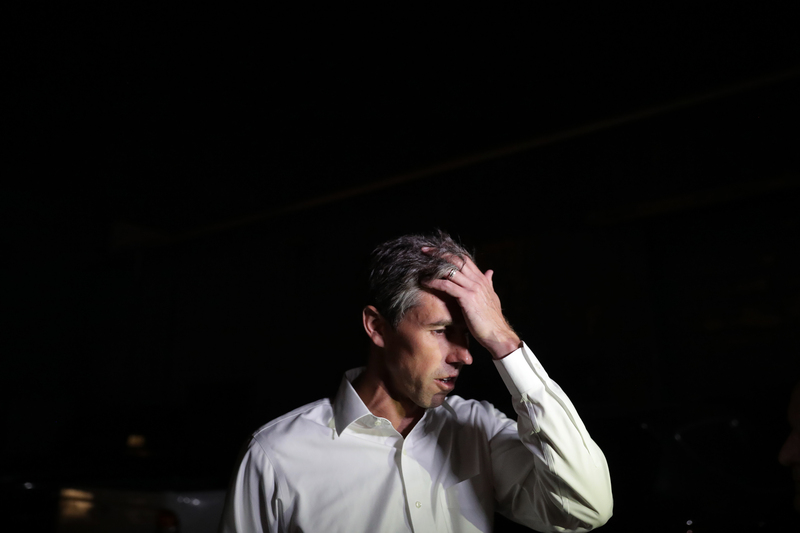 During the last quarter alone, it was revealed O’Rourke’s campaign had been paying a consulting firm almost $18 million despite repeatedly declaring that the campaign would not use any consultants. Cruz ultimately defeated O’Rourke and retained his seat as the junior U.S. senator from Texas.